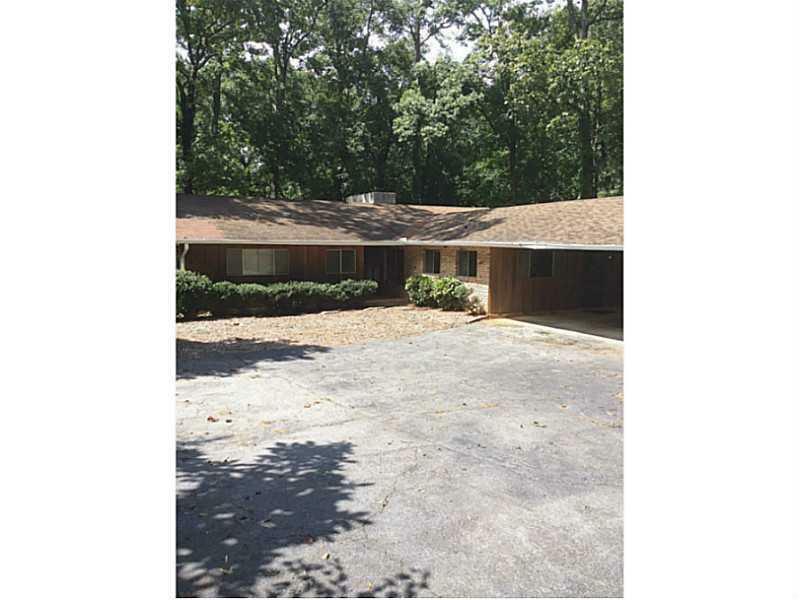 This lot is located minutes from buckhead, 285, and the heart of Sandy Springs. 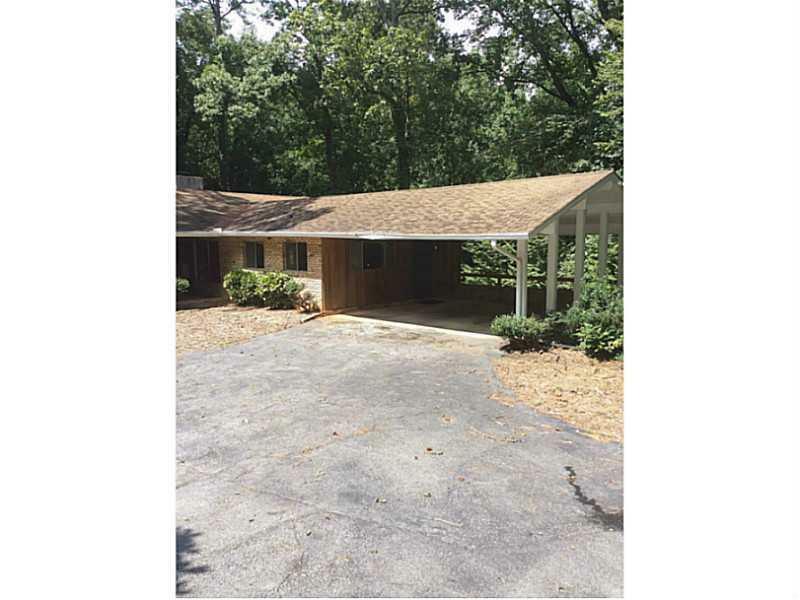 Wooded, 2.3 acre property with small ranch style house. 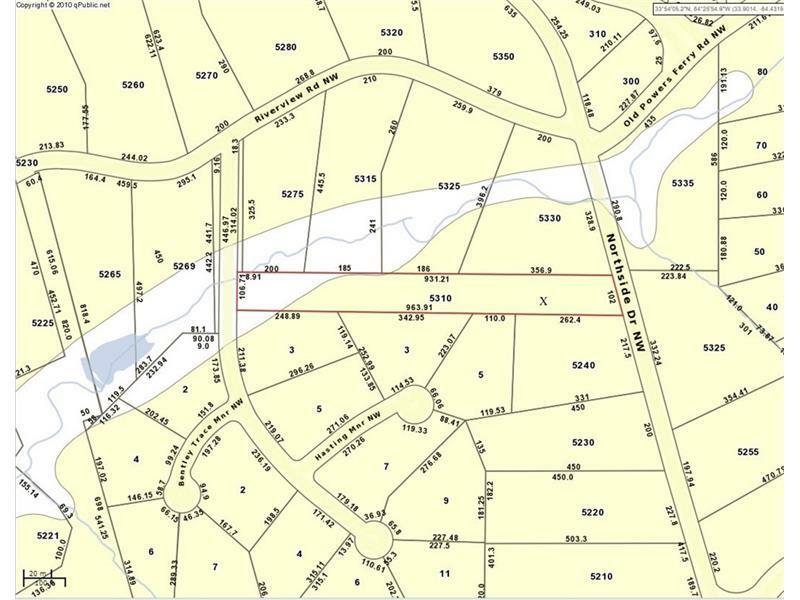 Driveway access off of Northside Dr. and a drive can be added off of Ascot Manor. Come build your dream home!! 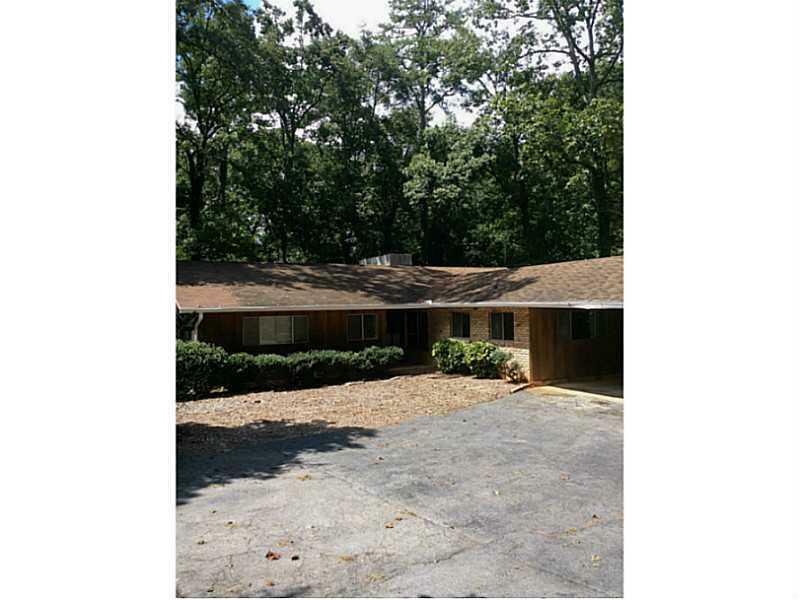 Listing provided courtesy of First Guaranty Realty Corp..